Listed below are a few tips to ensure a smooth move whether you’re moving across town or across the country. Number one, check to see if the moving company you have chosen is insured. Number two, try to avoid moving items that you don’t need. It’s expensive and time consuming. Number three, dispose of old clothing, toys, broken tools, and other things that you no longer use, so you will not have to pay to move them. Number four, ask friends or family members to help you pack and unpack. Having someone unpack and unwrap it while you put things away could save a lot of time. Number five, boxes can be handled much easier if they do not exceed 50 pounds. 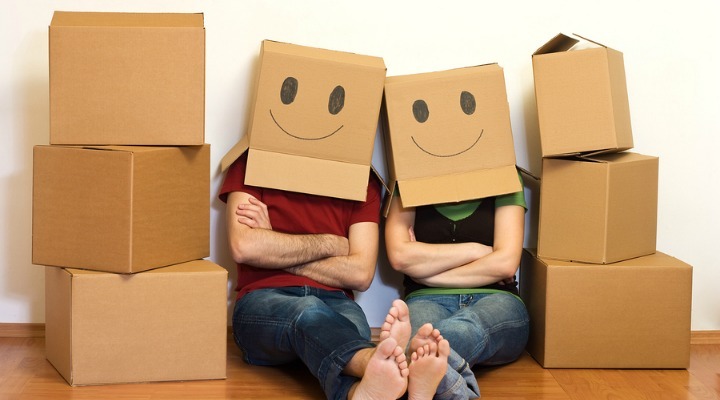 Number six, start packing early if you can to avoid late and stressful nights right before the move. Number seven, to help provide a retreat while unpacking, try to get one room completely unpacked first so you and your family can have a place to relax without boxes. Number eight, if you have pets, have a plan for when the movers arrive. For instance, keep your cat in the bathroom with the litter box and put your dogs in the backyard. Number nine, remember to keep a tool kit handy with basic tools and hardware for furniture assembly and hanging things. Number ten, when your bedroom furniture is delivered, you might want to go ahead and get it ready to sleep. You’ll be glad you did at the end of the day when you’re tired. Number eleven, enjoy your new home. This information was gathered from “25 Tips and Tricks for an Organized Move” by Maria Garcia.